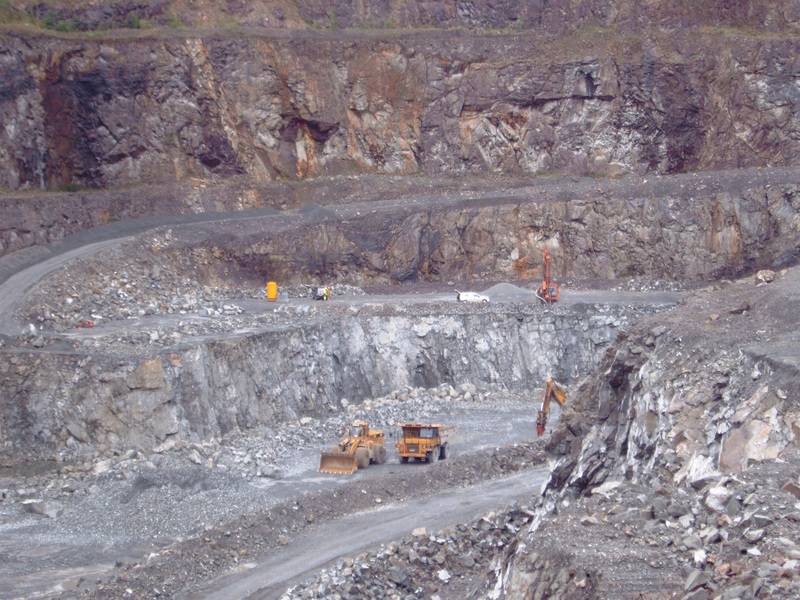 Greystone Quarry | Launceston Then! 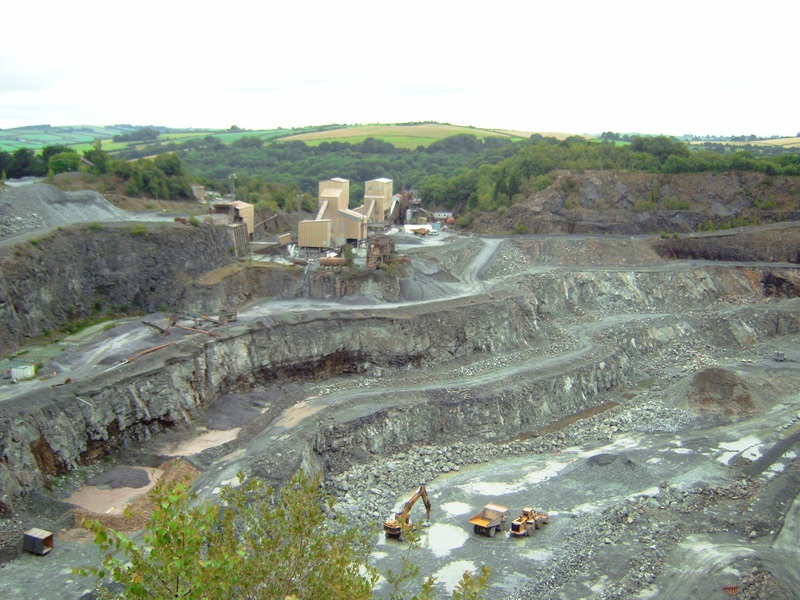 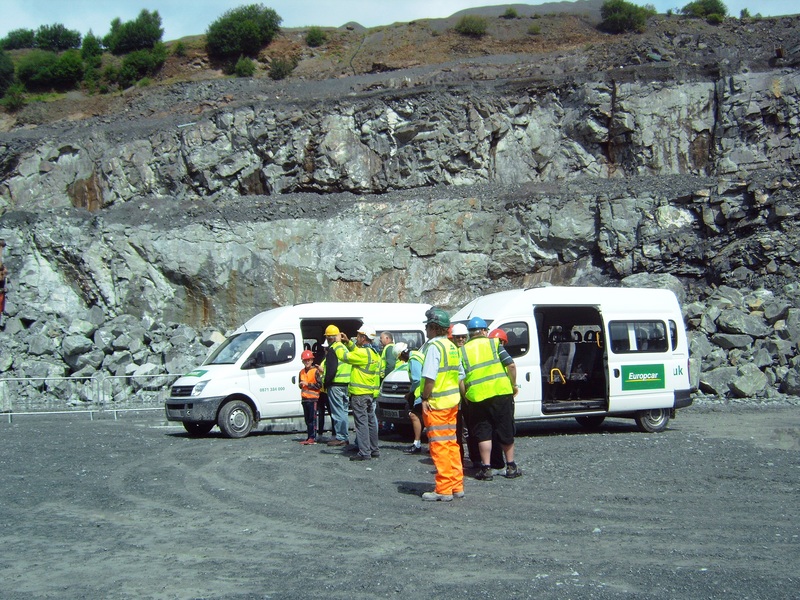 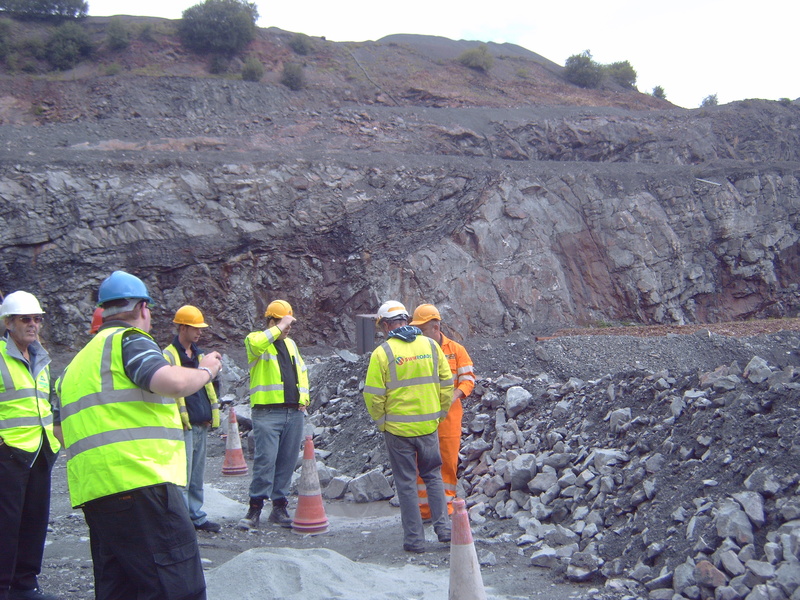 Greystone Quarry is situated on the strike of a lode system worked by several small 19th century lead mines (Greystone silver lead mine, Wheal Sophia, North Tamar). 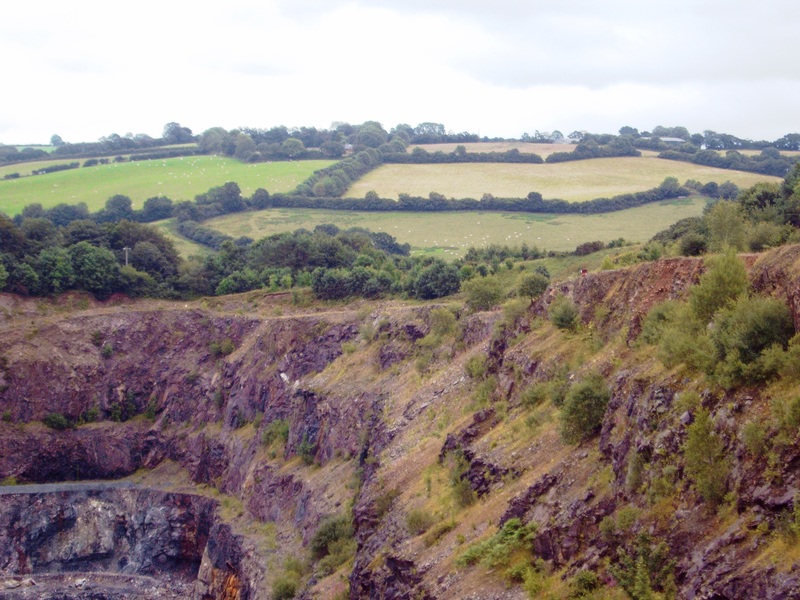 The quarry cuts the eastern end of the vein system worked by the latter mine. 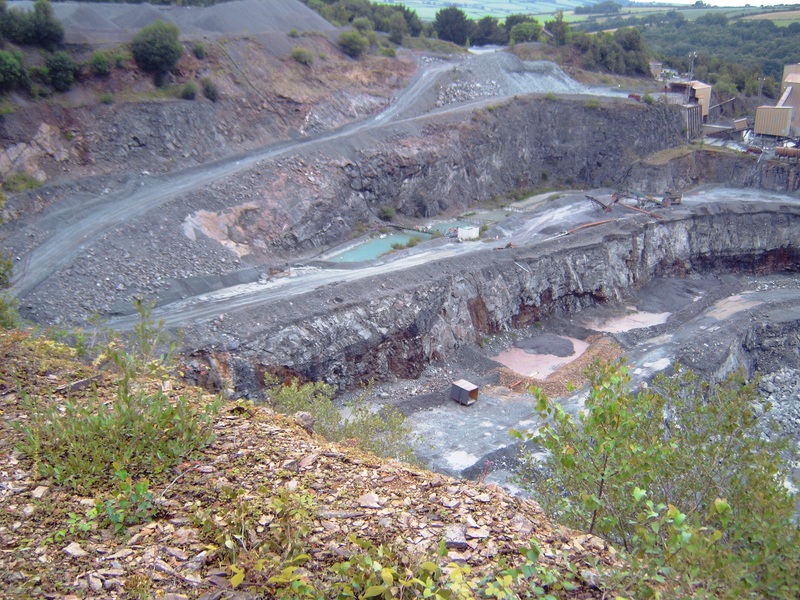 The stone was was originally quarried by the Cornwall County Council but in 1955 they leased the quarry to the newly formed Launceston Granite Co., Ltd., an associate to the Northcott Group of Exeter. 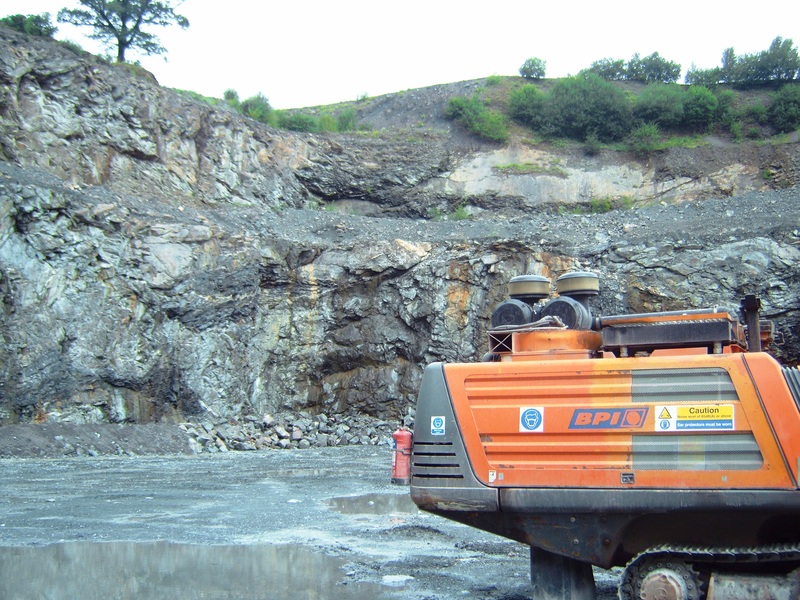 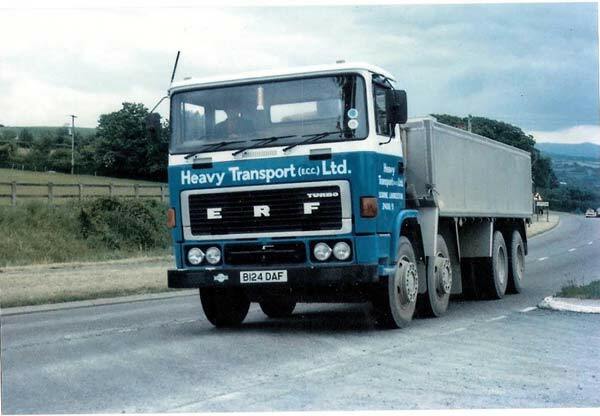 Through their investment a Tarmacadam Plant was installed along with a weighbridge and office block. 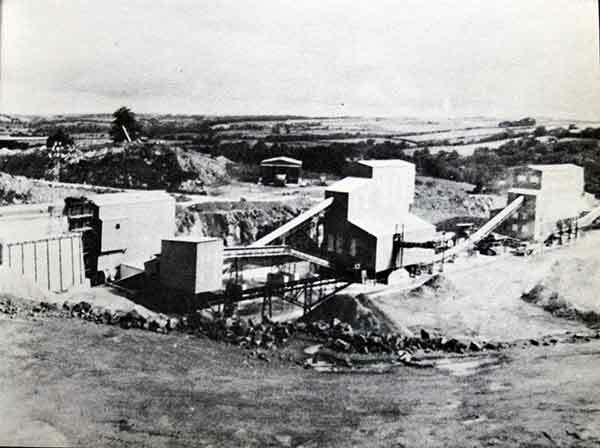 Later on a fully equipped laboratory was added. 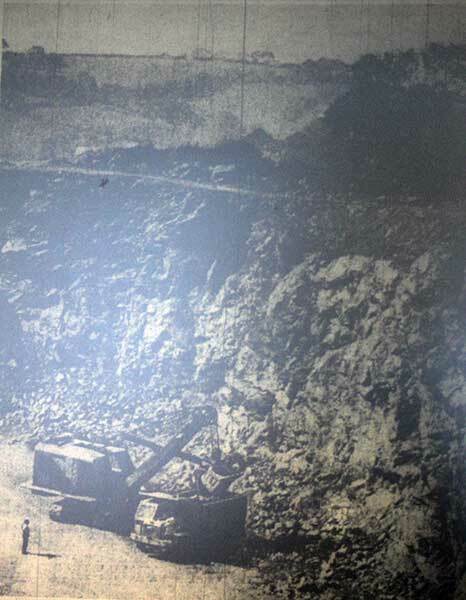 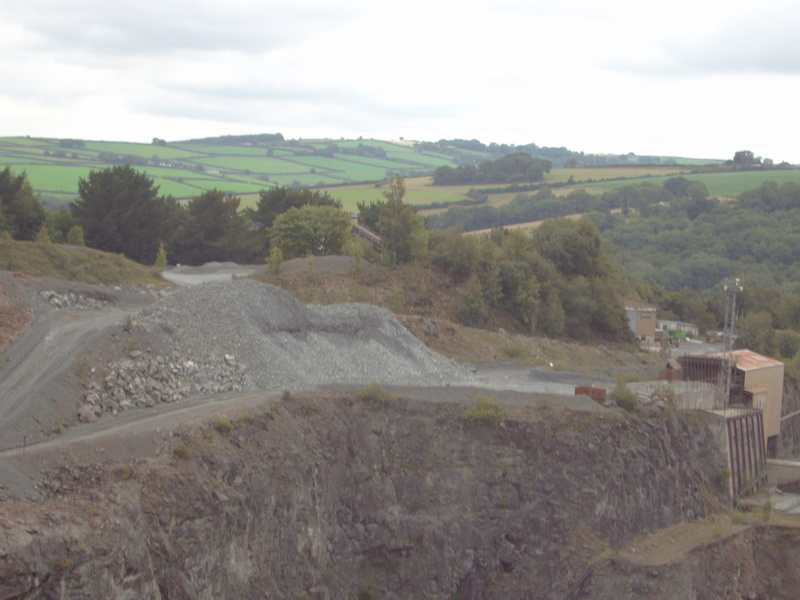 Over the following years the quarry expanded later being taken over by English China Clays of St. Austell. 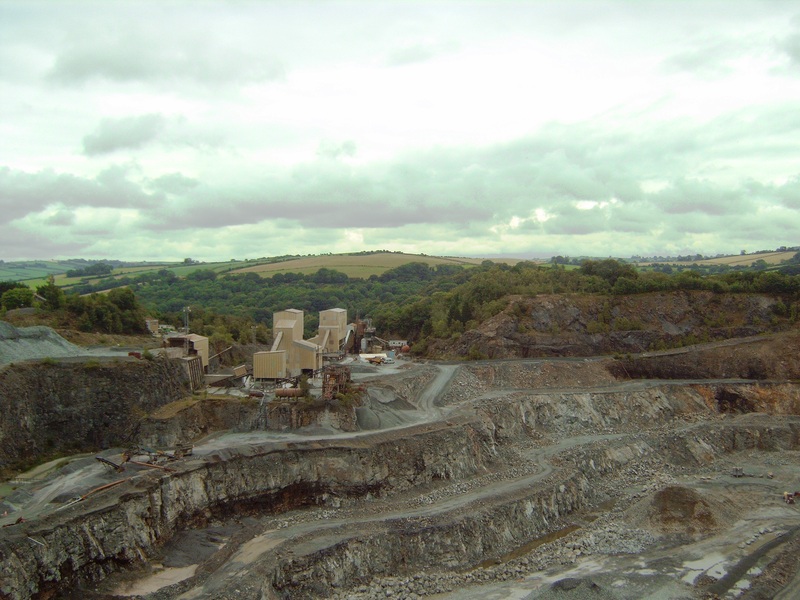 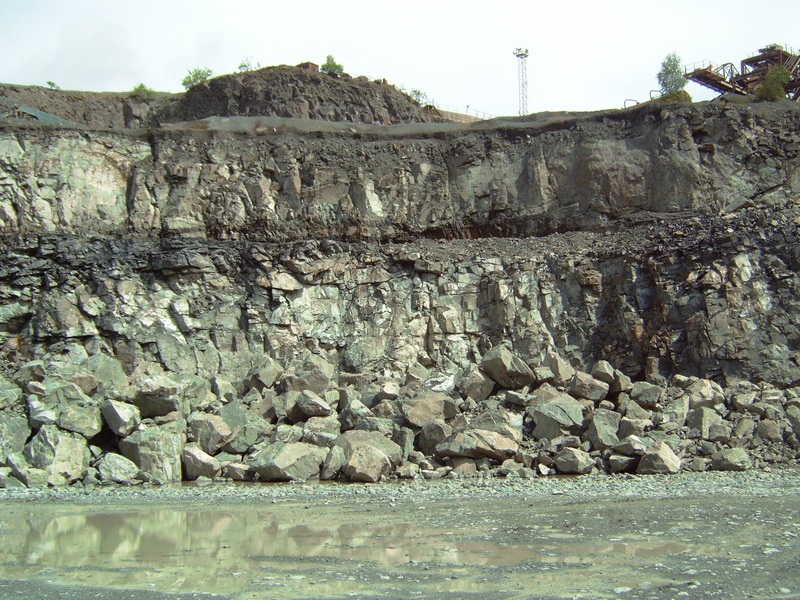 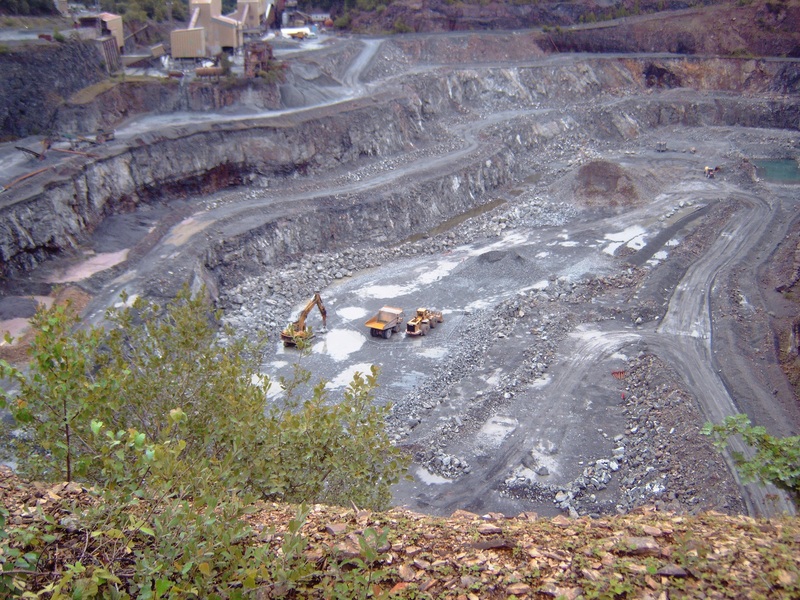 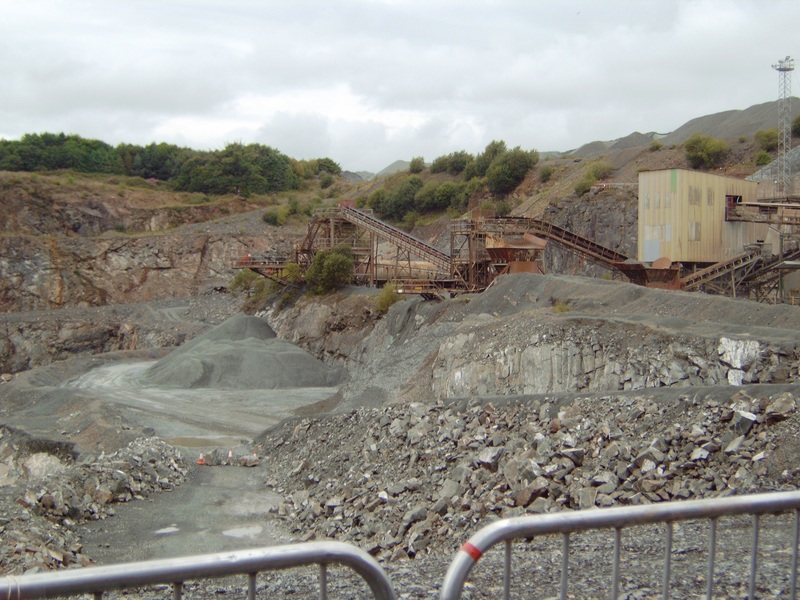 With that companies subsequent takeover, the quarrying side of ECC’s business passed to Barden Aggregates and then finally to Aggregate Industries who in 2016 sought to expand the quarry in a plan that would extend the quarries life by another 33 years.